EMUI 9.1 is here officially, but we are here talking about the EMUI 9.0. 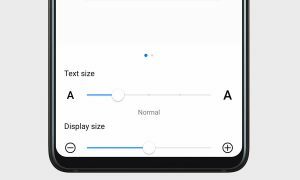 As one of the first Android Pie-based custom systems, EMUI 9.0 offers a premium user experience that is underpinned by an intuitive interface and rich features. 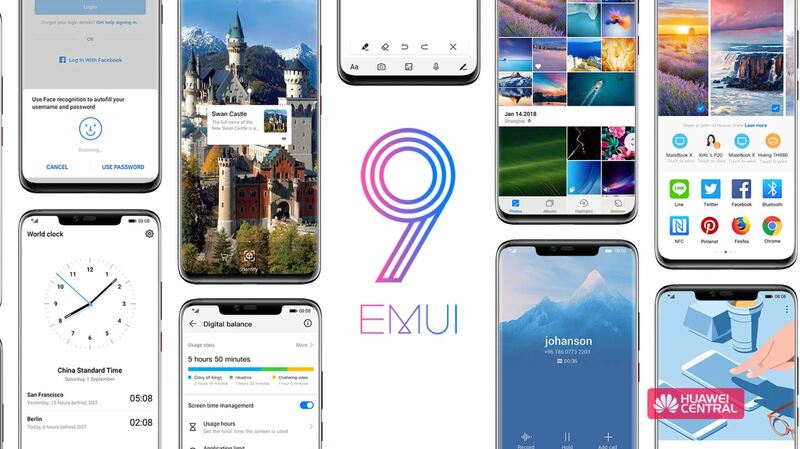 Huawei still cares about its old models – Recently Huawei officially announced that the company is sending EMUI 9.0 OS update to 32 models, from them 8 upgraded two major Android versions. Now, the number of upgraded users exceeded 40 million, and it is expected that it will reach up to 190 million. According to our track list, Huawei Mate 10, Mate 10 Pro, Mate 10 Porsche Design, Mate RS, P20, P20 Pro, Nova 3, Honor 10, Honor V10, and Honor Play have completed the EMUI 9.0 upgrade. In addition, Huawei Mate 9, Mate 9 Porsche Design, Mate 9 Pro, P10, P10 Plus, Nova 2s, Nova 3i, Nova 3e, Maiman 7, Honor 8X, Honor 9, Honor V9, Honor Note 10, Huawei Tablet M5 8.4 inches The M5 10.8-inch and M5 Pro 10.8-inch are currently getting the EMUI 9.0 update. 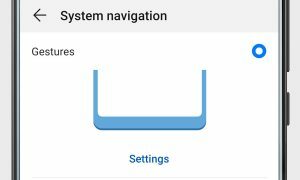 At the same time, Huawei enjoys 7S, enjoys 8 PLus, enjoys 9 PLus, Honor 9 youth version, Honor 9i, and Honor play 7X is currently in Beta. It is worth mentioning that Huawei Mate 9, Mate 9 Porsche Design, Mate 9 Pro, P10, P10 Plus, Honor V9, Honor 9, and Honor play 7X, upgraded for the second major version of Android.